Chester Bennington. Made por me!Hope you like it! :DD<3. 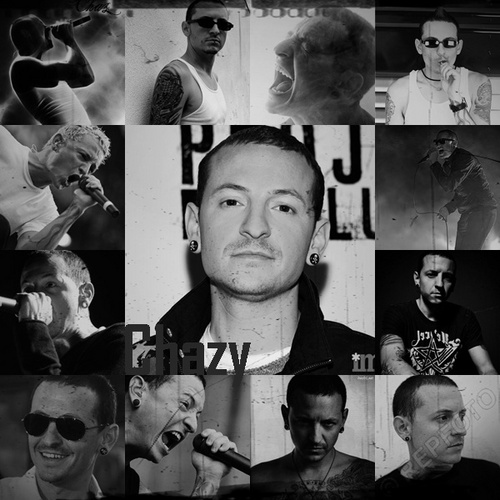 Wallpaper and background images in the linkin park club tagged: linkin park rock music chester bennington singer.